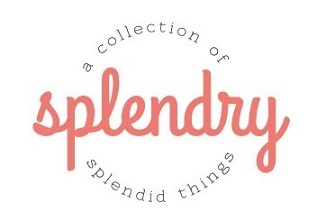 Our website address is: http://www.splendry.com. Splendry will never share information submitted through contact forms with third party companies without your consent. Splendry allows third party companies to serve ads and/or collect certain anonymous information when you visit this site. These companies may use non-personally identifiable information (e.g. click stream information, browser type, time and date, subject of advertisements clicked or scrolled over) during your visits to this and other Web sites in order to provide advertisements about goods and services likely to be of greater interest to you. These companies typically use a cookie or third party web beacon to collect this information. To opt-out of this type of advertising, you can visit http://www.aboutads.info/choices. These cookies will enable Google to track the actions of visitors to the site and gather non-personal information about this site’s visitors. This enables Google to provide visitors with customized advertising.